The editor has just released to me the third edits of my next novel, Into Darkness. This means that Into Darkness is now in the final stages of preparation for release. I will be reviewing the pages and the notes over the next few weeks. Bobby, a local kid, has gone missing. Then the police chief disappears. Everyone in the small town of Standard turns to former Chicago cop Rob Alletto to find them, but as he starts his search, more people are disappearing. Quickly Rob is overwhelmed. The night seems to be coming alive, taking these people away. Rob must find out why and discover a way to stop it before the whole town slips Into Darkness. 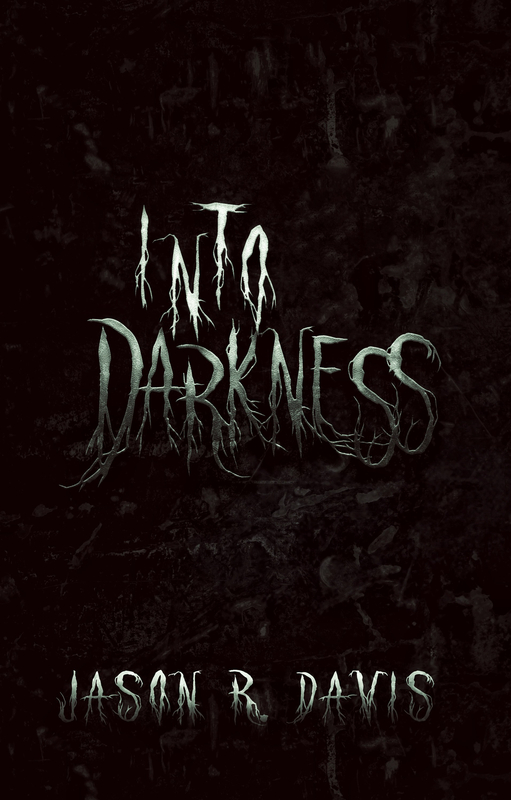 Into Darkness has a release date set for August 29th. Chief Winston sat in his squad car on the outskirts of town. I hope that you enjoyed that preview, and keep checking back as we preview more of Into Darkness leading up to its release. Previous MEMORIAL DAY SALE EXTENDED TO FRIDAY!